You may have traveled to several beach resorts and visited many unique marine attractions which you hadn’t seen before, though have you ever heard of Qeshm Island? Qeshm is the largest Island of Iran in Persian Gulf. 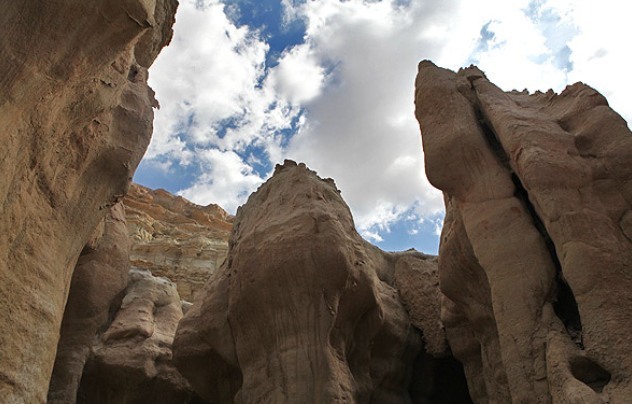 The average temperature in Qeshm is 26 °c with the warmest months being from June to August and the coldest from October to January. This free zone is famous for unique flora and fauna. Wide range of ecotourism attractions such as Chahkooh and Stars valleys, Hara sea forest (mangroves), Crocodile farm, salt cave (the longest one in the world), Hormoz (the Island of organic colors), Silver, Hengam and Naaz Islands and also the first Geopark of Iran and Middle East are real masterpieces of nature you will love for sure. There is also a small desert with soft sand and dunes, so get yourself ready for a desert trekking after a fantastic ocean diving. 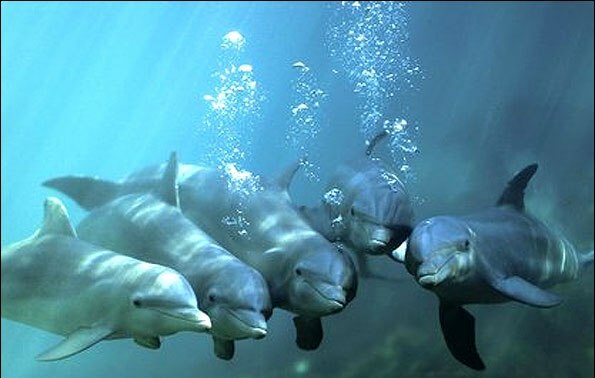 Qeshm is the paradise of nature lovers and adventurous travelers as being the home of birds, reptiles, dolphins, gazelles and turtles. Local cuisine is another reason for inviting you here. Zeytoon Park is one of the best restaurants that serves local sea foods and traditional Iranian foods. If you are a shopping lover Qeshm might be just the stop for you! Being a Trade and Industrial Free Area is the reason for buying things cheaper than any other place in this country. For the last suggestion try a night at local guest houses provided by the hospitable people of Qeshm Island to feel their way of living out and out.